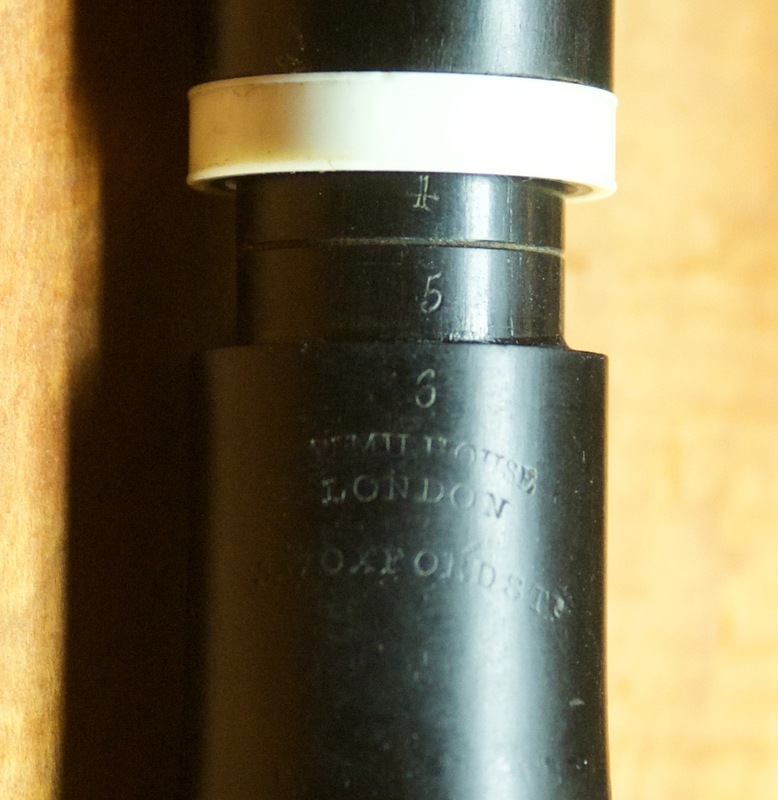 Maker: W. Milhouse, London / 337 Oxford STT - William Milhouse was at this address from 1797-1822 and this flute probably dates to the earlier part of that time period. 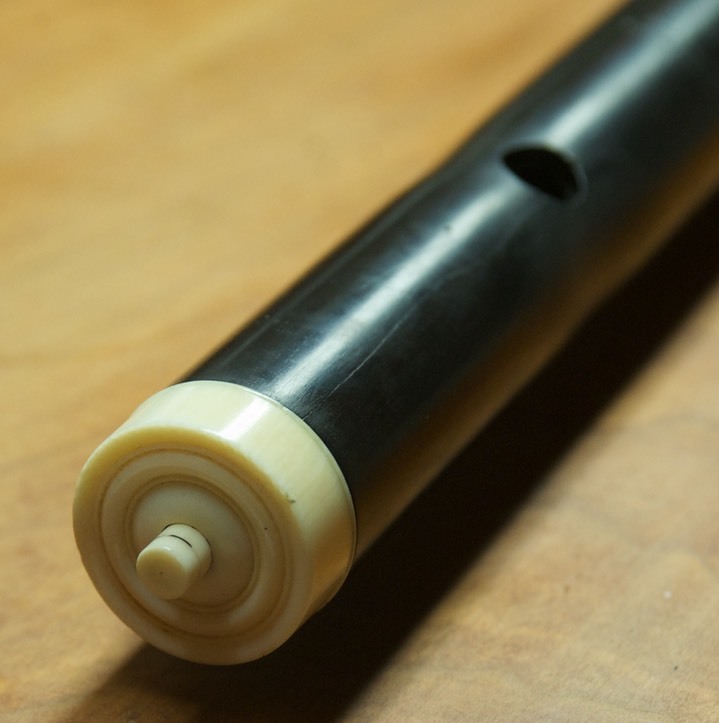 Notes: a very fine flute in a late classical style. It has a lined head joint and beautiful keywork. Foot is a bit flat but generally the instrument has rather good tuning.